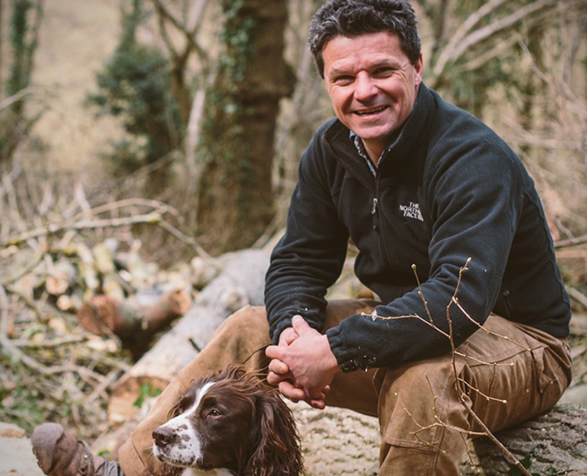 The Man Who Made Things Out of Trees is a tale of craftsmanship for nature lovers, and about the joy of making things in wood. 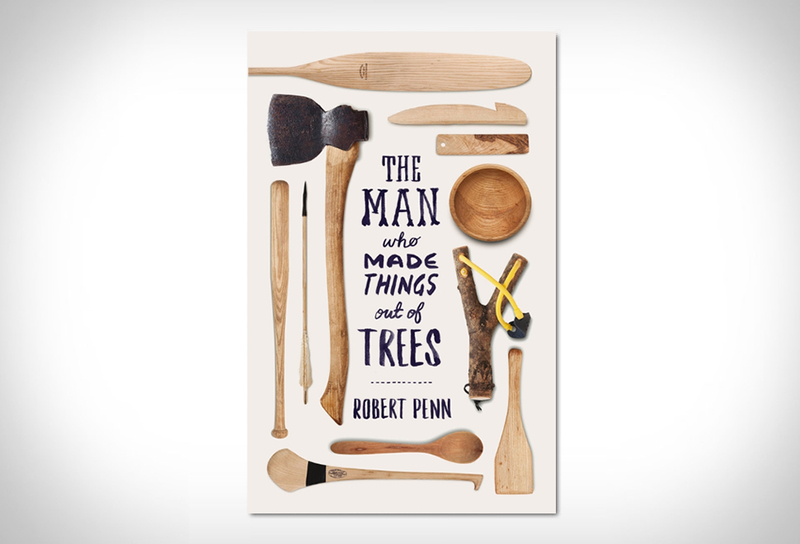 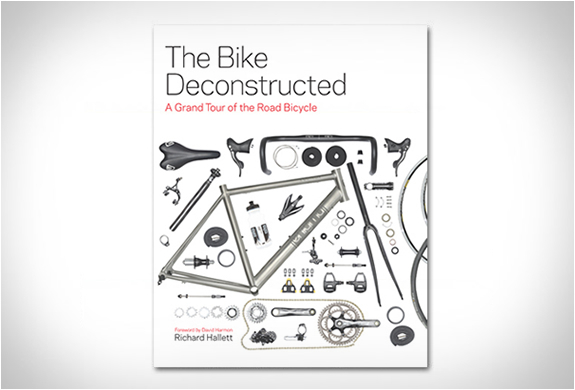 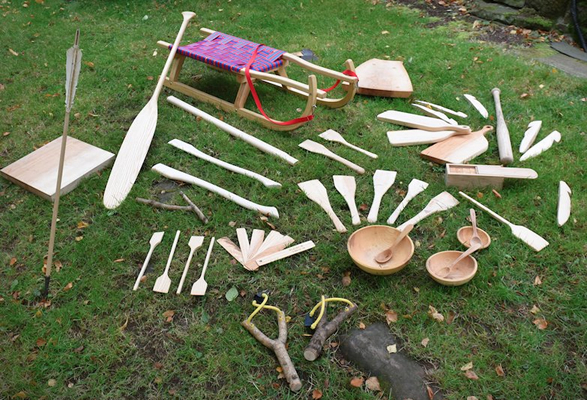 The fascinating read tells the story of how one individual (Rob Penn) cut down a single ash tree to see how many things could be crafted from it. 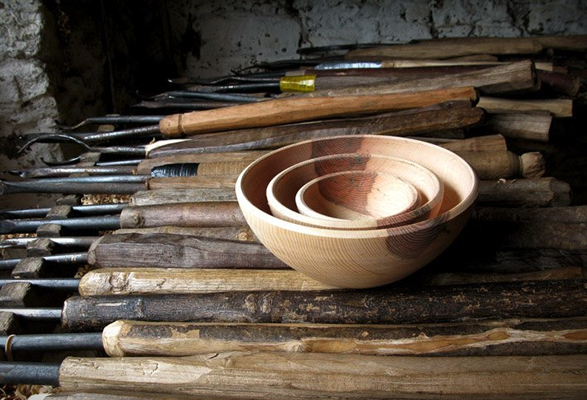 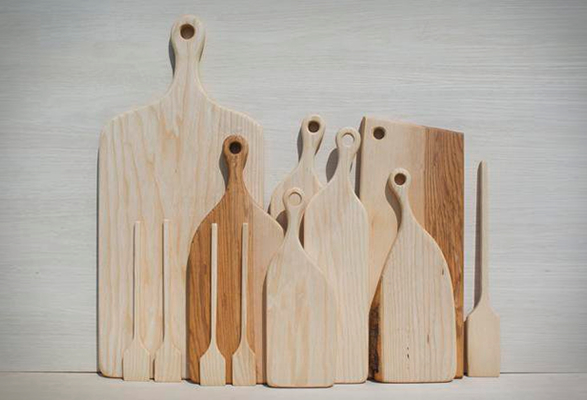 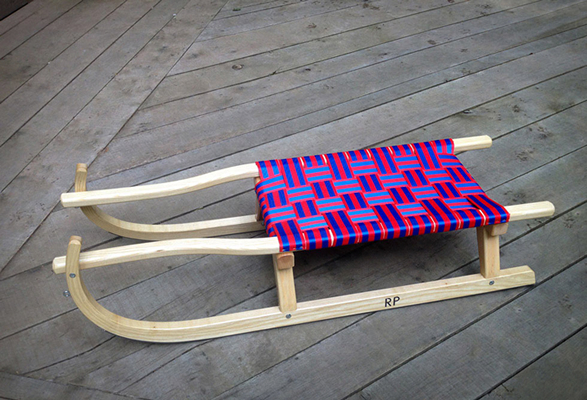 In the book, Rob talks about the therapeutic value of working with wood, the joy of making things in wood, of its touch and smell, its many uses, and the resonant, calming effect of running our hands along a wooden surface. 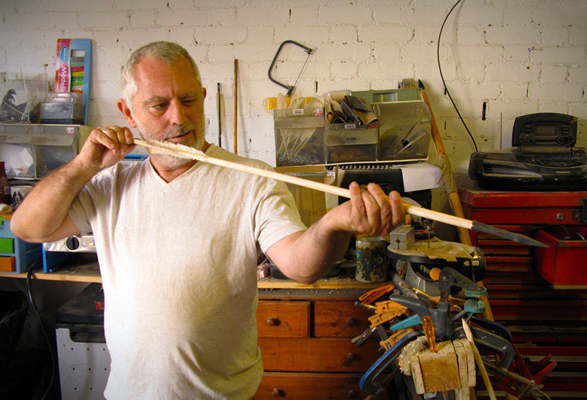 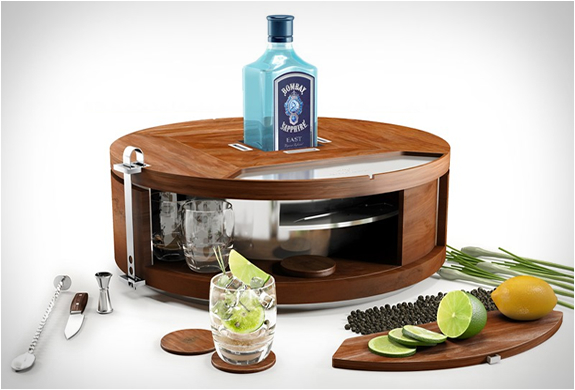 He also visits the shops of modern-day woodworkers and finds that ancient woodworking techniques are far from dead.